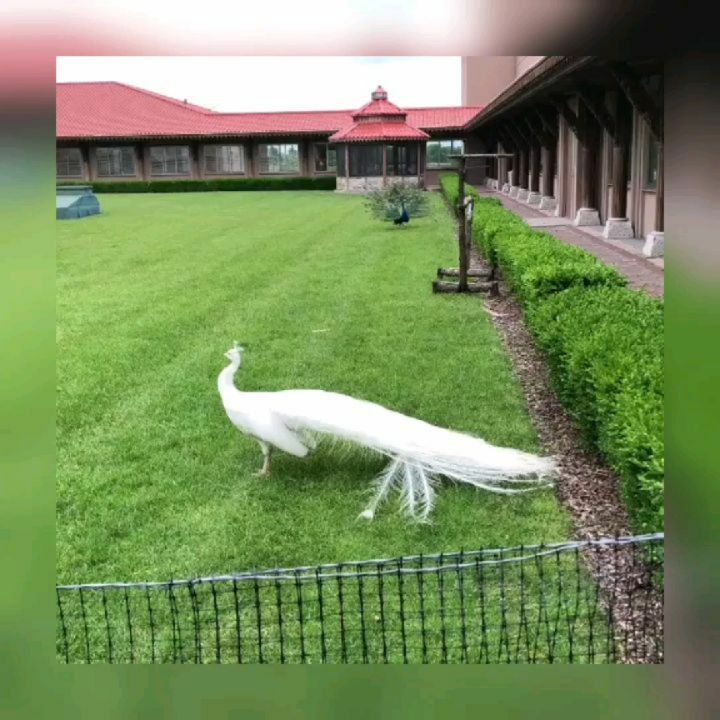 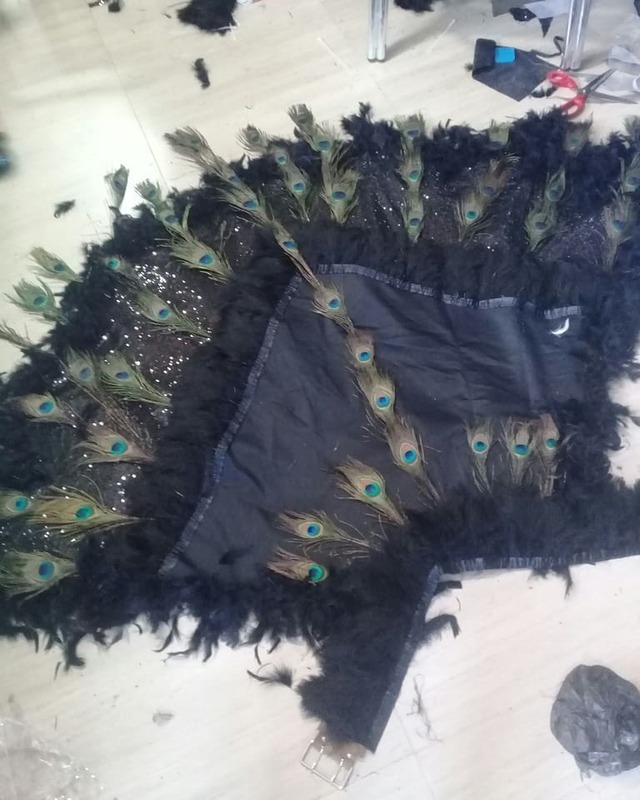 Maybe it won’t surprise you – Osas was after all, quite literally, a peacock at the Ocean’s 8 Premiere in Lagos, so even though the initial inspiration was an all white peacock (which occurs rarely in the wild), they decided to go a darker route mimicking instead the plumage of the Javanese green peacock. 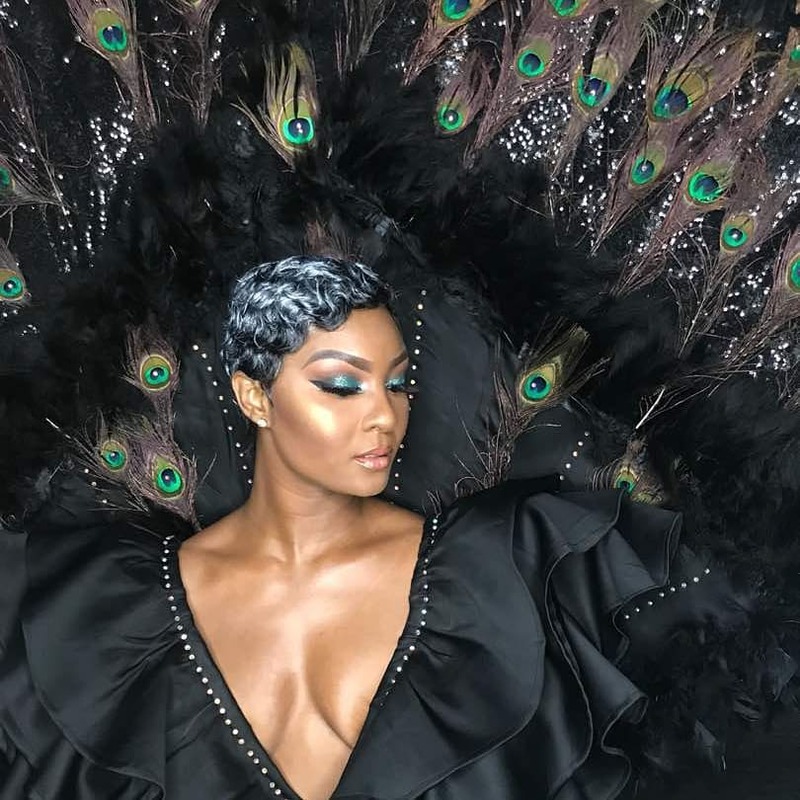 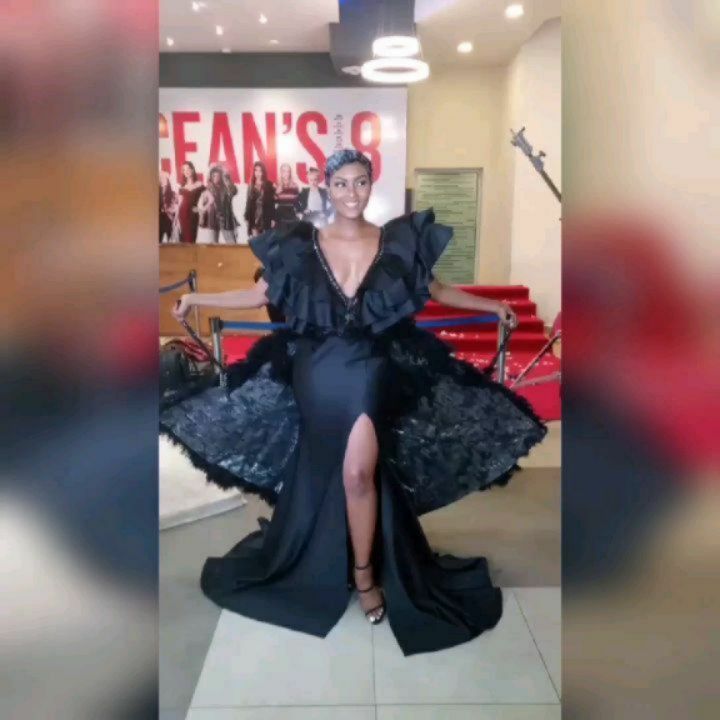 Osas Ighodaro Ajibade knows a few things about shutting down a red carpet, and there were no higher stakes than at the Ocean’s 8 premiere with a substantial combined prize of N750,000 for the best dressed guest. 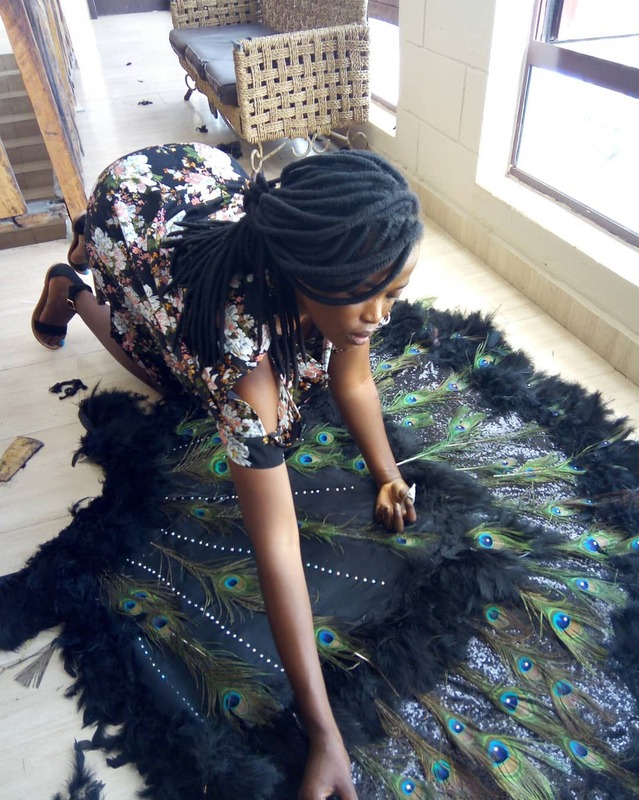 Lucily, for a theatrical outfit she knew she should turn to someone she trusts implicitly – the costume designer on her run at Terra kulture & BAP Productions’ Fela & the KalaKuta Queens; Itunu Onoara Bamidele who also knows a thing or two, it turns out, about creating a serious fashion moment. 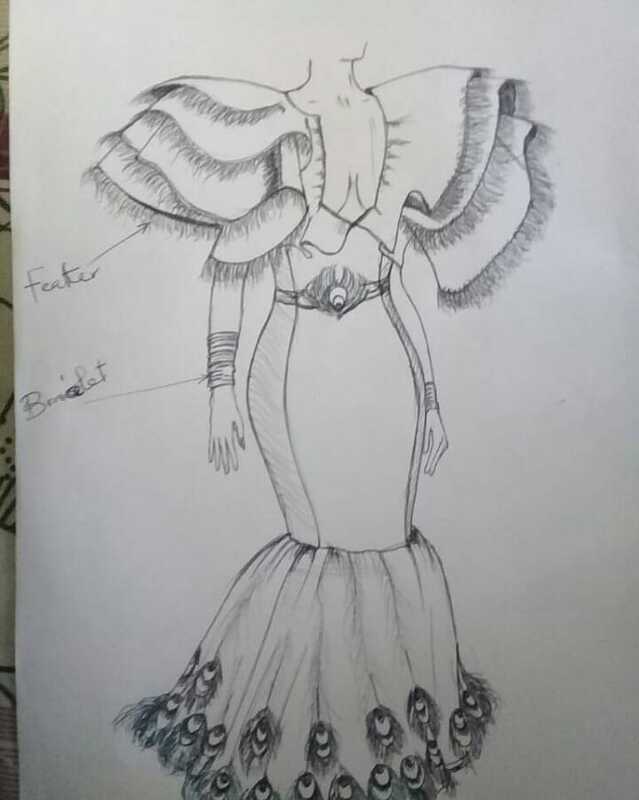 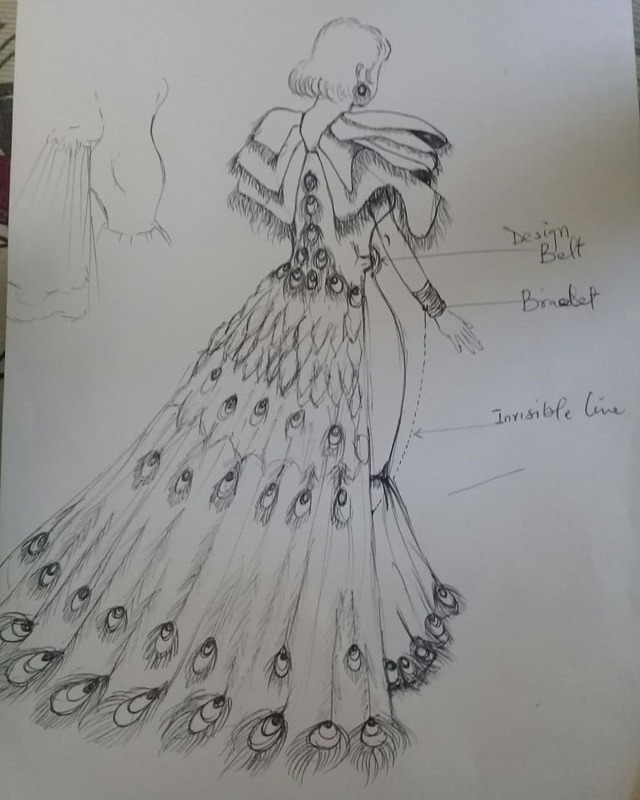 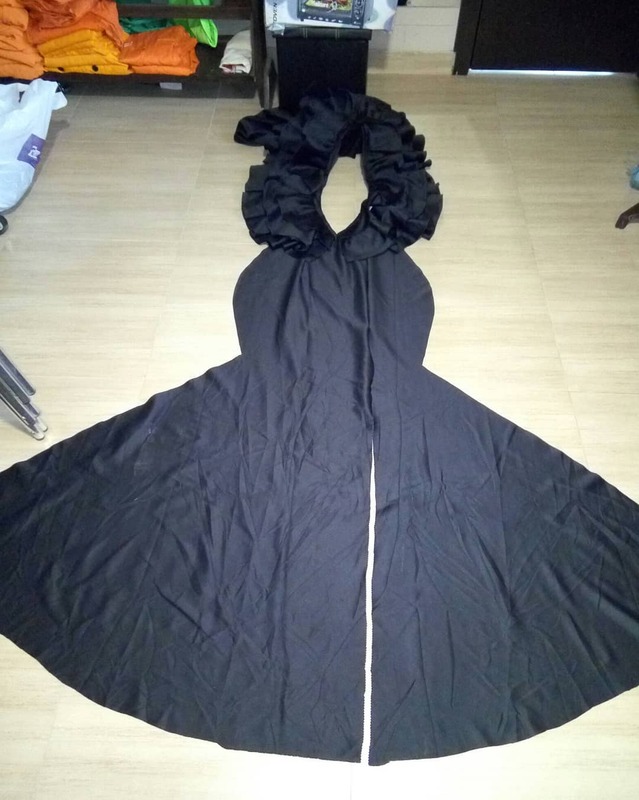 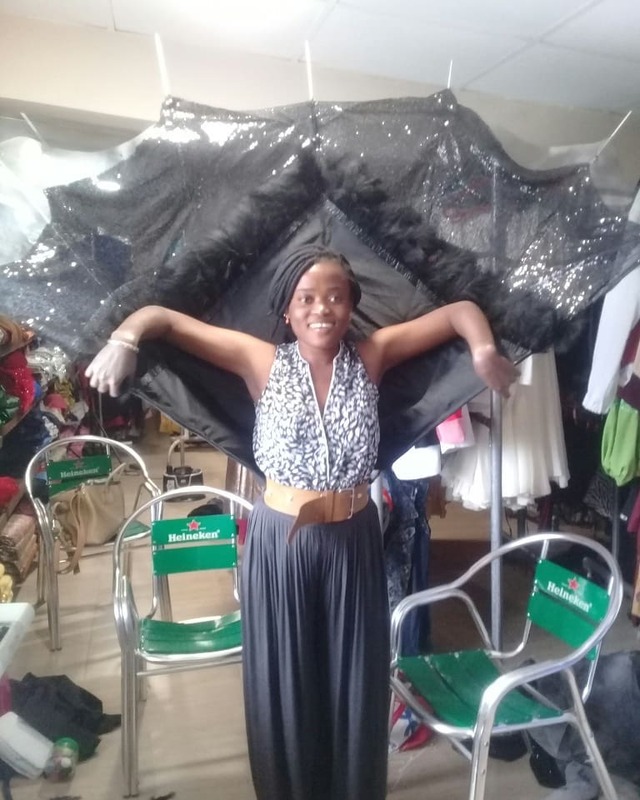 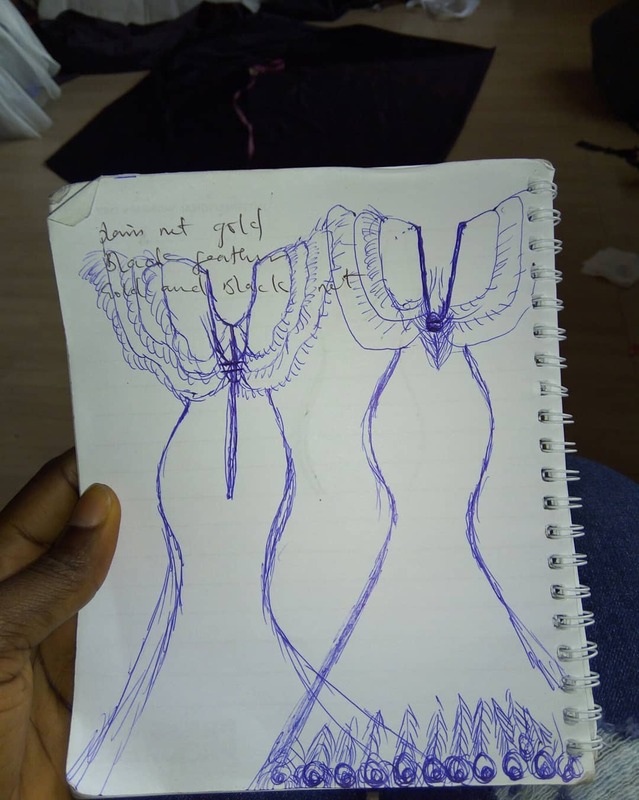 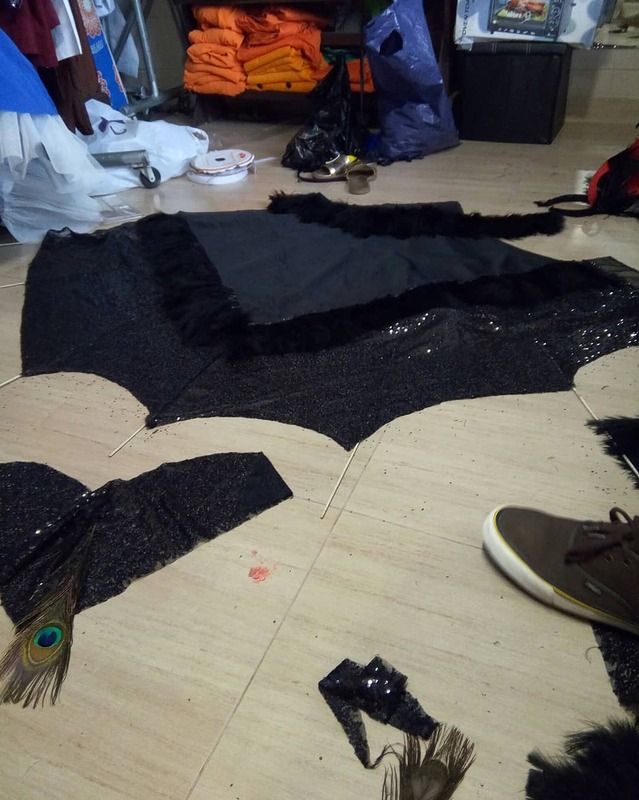 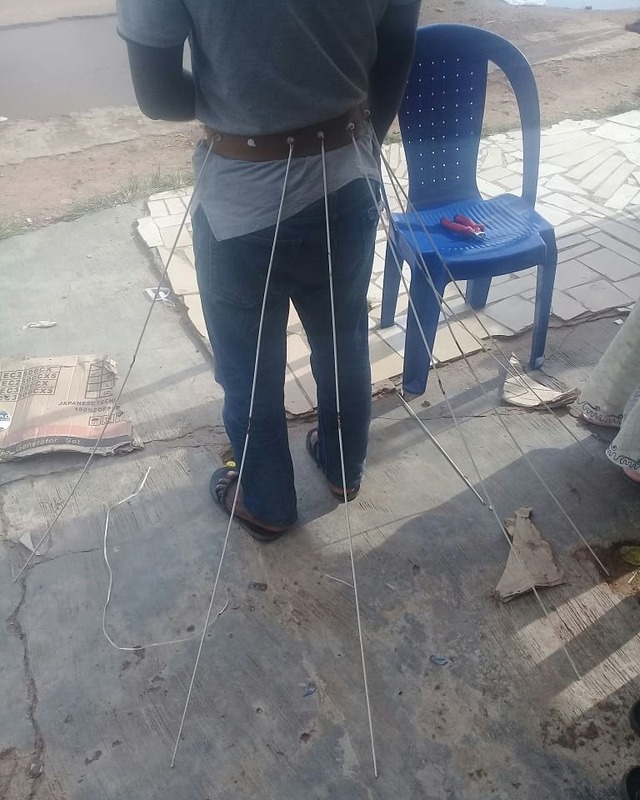 They collaborated with another colleague a set designer at Terra Kulture – Seun Gideon Ajayi , for the technical expertise required to create the aerodynamic cape that was the centrepiece of Osas’ outfit —and the collaboration did not disappoint. 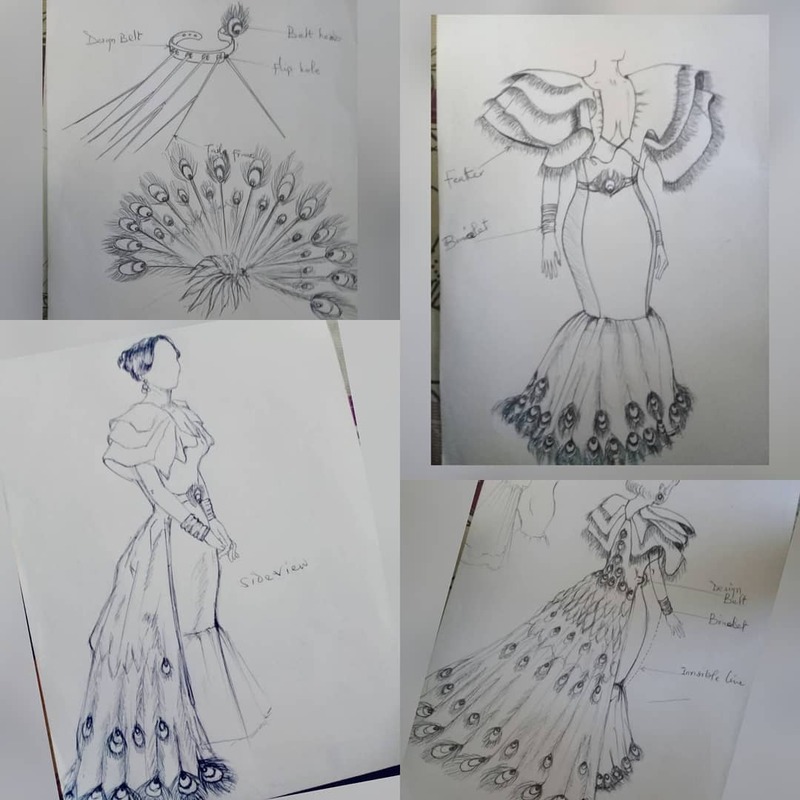 Check out the gallery below for a sneak peek into the making of this dramatic piece.